When certain items around your home are damaged, you may resort to procrastination before scheduling repairs. In the case of your faulty toaster, putting off repairs or replacement won’t cause many issues. However, there are certain items around the home that should be repaired right away. One such repair that might need to be handled in a faster manner is fixing your garage door. 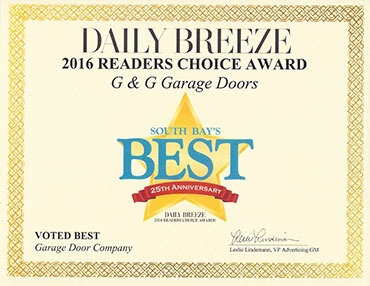 If you are in need of garage door repair in Hermosa Beach or surrounding locations, we are here to help. We understand that in some situations, time is of the essence, which is why we offer speedy service options. If any of the following applies to your situation then repairs are urgent and you should give our team a call right away. 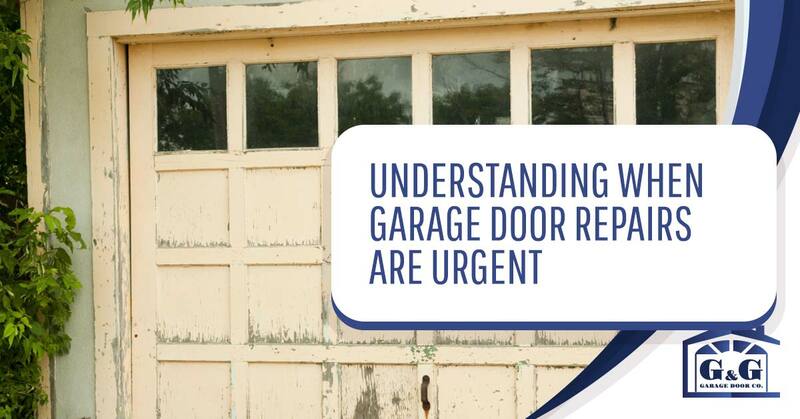 One of the most obvious times that it is urgent to schedule repairs is when your garage door is stuck open or closed. If your garage door is stuck closed, you might face the extreme inconvenience of not being able to remove a vehicle or other large belonging from the space. You obviously want this remedied right away, as you likely need your vehicle for your daily commute. If your garage door is stuck open, matters can be even worse. A door that is left open can leave your belongings exposed to the elements, as well as to potential theft. This is particularly dangerous if you have expensive items you store in your garage. Not only will you leave your belongings in danger of being stolen, an open garage door can also invite critters into the space, leaving you with a family of unwanted guests. When you cannot close or open your garage door, call the pros in for help right away. If your garage door springs no longer operate properly, call for help from a professional and schedule services right away. Garage door springs are nothing to be trifled with. They operate under heavy tension and if they were to snap, it could lead to serious injury. Make sure that any garage door repairs that involve work with springs are handled by the experts. Never work on this component of your garage door as it can be dangerous without the right tools and knowledge. 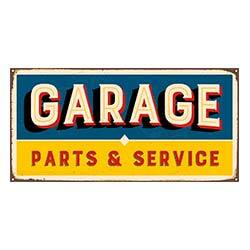 If you utilize your garage for your business, then you will want your doors to be operating properly at all times. Having damaged garage doors can be more than a nuisance when you are inviting clients to your property or coming and going from your workspace. Investing in professional repairs will ensure that your garage doors are operating properly in the fastest time possible. If your garage doors are stuck open or they are starting to operate poorly and you know that a storm system is heading our way, make sure you call for repairs right away. In the case that your doors are already stuck open, you do not want your garage exposed to the elements during a storm. If they aren’t already stuck open but are not operating properly, the last thing you want is to have them completely fail during a stormy day. Your garage exists to protect your belongings but it is only as good as the doors that keep it enclosed. If you are getting ready to leave town and your garage doors are acting funny, call for repairs right away. Nothing is worse than getting ready to leave on your trip and finding out that your garage door won’t open or close. This can delay your trip or leave your home less secure while you are away. 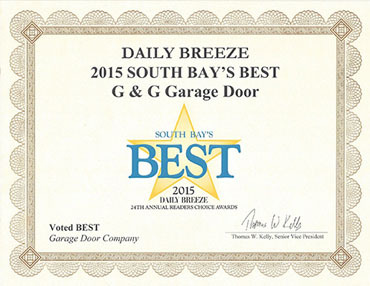 If you are in need of speedy garage door repairs in Hermosa Beach or surrounding locations, we are here to help. Our expert team offers same-day services because we understand that, in some situations, time is of the essence. Whether your garage door is stuck closed and you are in a hurry to get your vehicle out or you are about to leave on your much-awaited vacation and your garage door won’t close, our team can help. We have over 30 years of experience in the industry, which allows us to quickly diagnose the issue at hand and offer you the best solutions for your needs. We will work efficiently but effectively the moment you reach out. Don’t leave your home at risk or you life inconvenienced, call for garage door repairs in Hermosa Beach today. Our team looks forward to helping you. 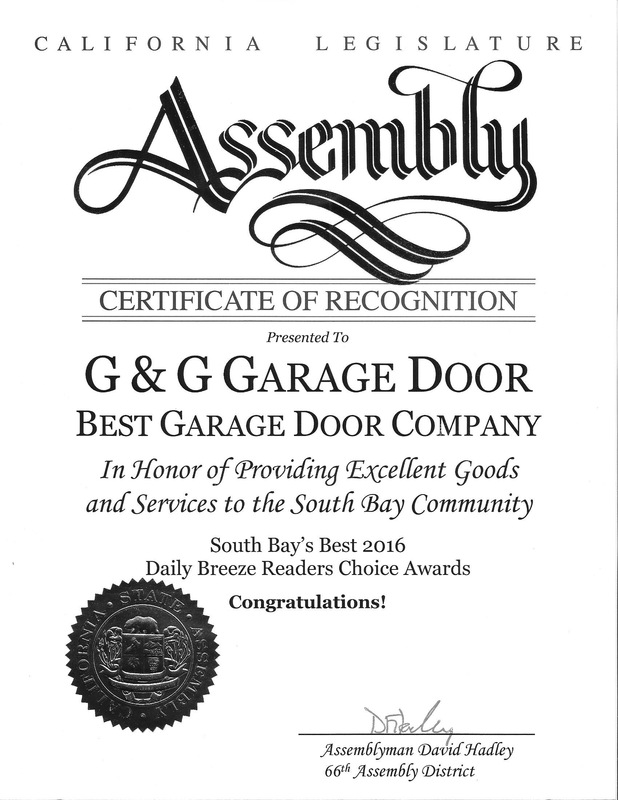 As a top rated company, G&G Garage Doors is the one you can trust when you are in need of urgent garage door repair.